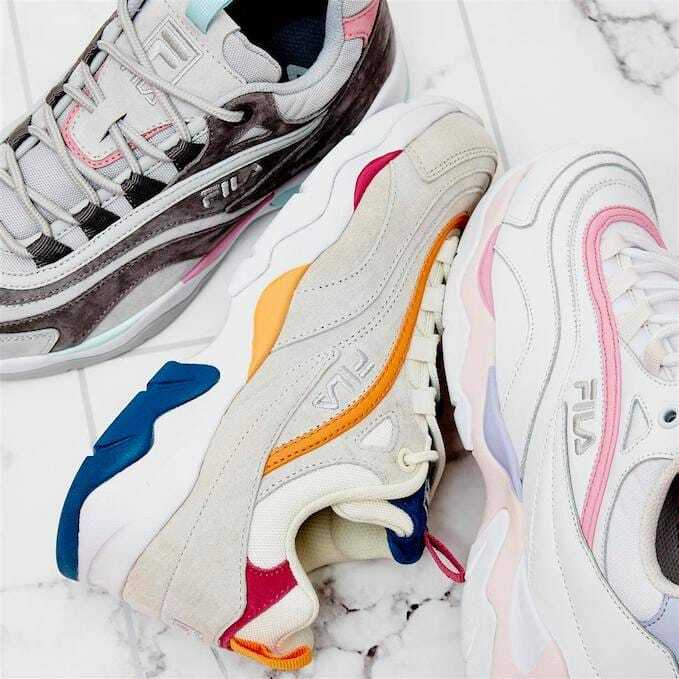 If you’ve been shying away from chunky boyish-looking sneakers for a long time now, FILA’s latest collection of sweet pastel Ray sneakers are a godsend that will definitely complement your girly look. 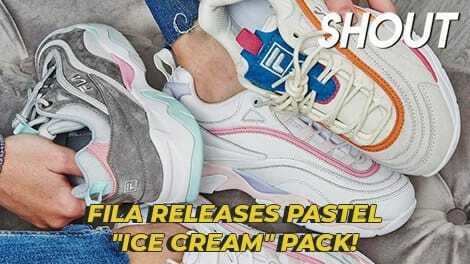 Inspired by the silhouette of their famous Disruptor 2 trainers, this “Ice Cream” pack comes in 3 sneakers of different colourways featuring elements of pastel lilac, fuchsia and mint green. 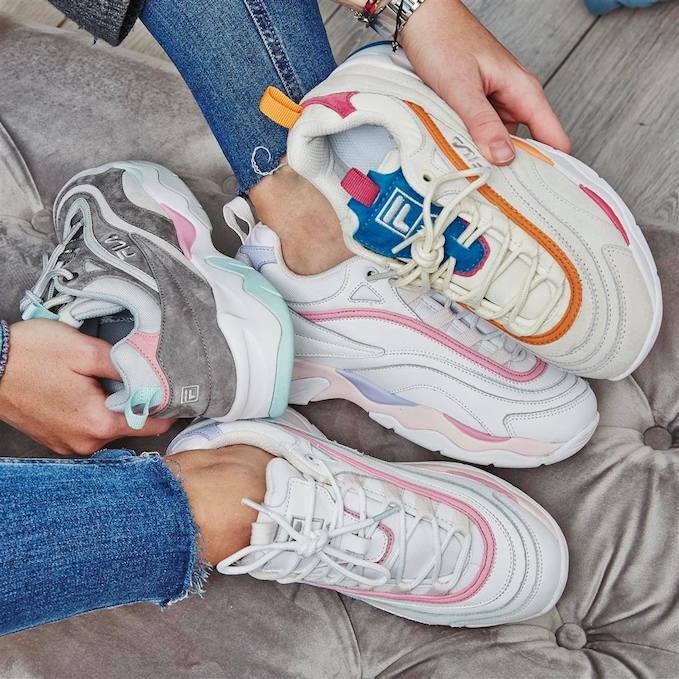 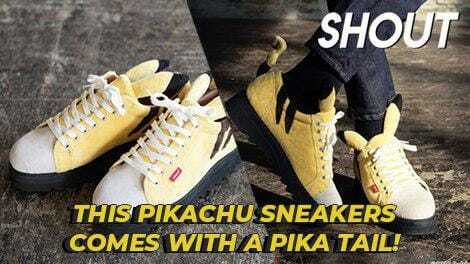 Thankfully, these Ray sneakers – “Heavenly Pink”, “Whisper” and “Cloudburst” – are retailing at about SGD $135 (£74.99) each on OFFICE, which ships to Singapore! 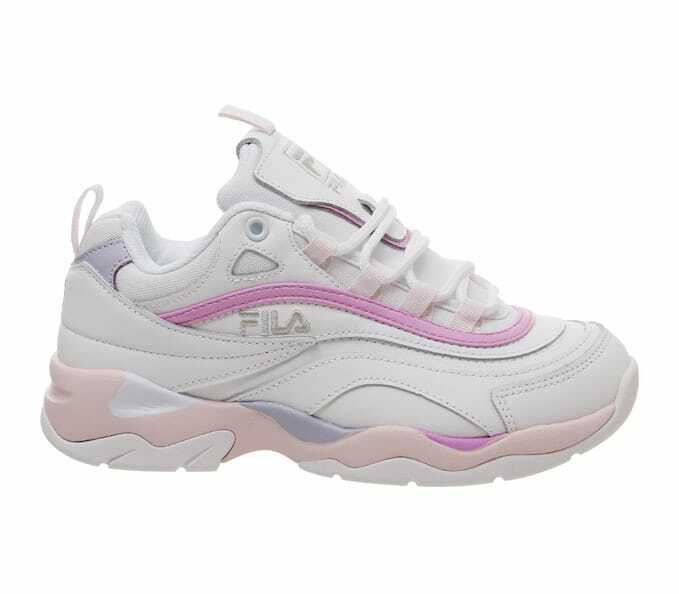 “Heavenly Pink” boasts a stripe of pastel pink across the shoe and a metallic silver ‘FILA’ embroidered to its side along with a chunky pastel lilac sole. 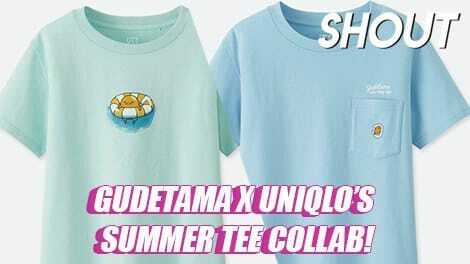 Next up is the one I’m fo’sure laying my hands on. “Whisper” is a vibrant number which features an off-white base with a striking orange stripe and fuschia and teal elements around it. 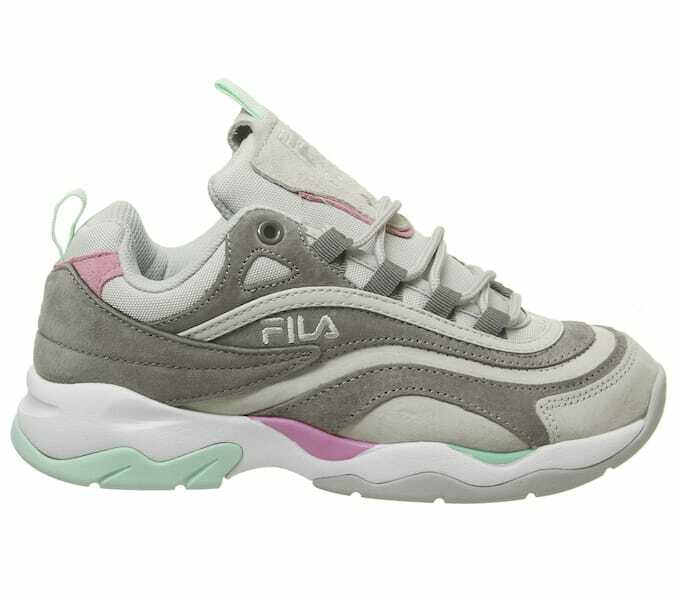 Then there’s “Cloudburst” – a glacier-grey base with mint green and bubblegum pink panels along its midsole and sole. 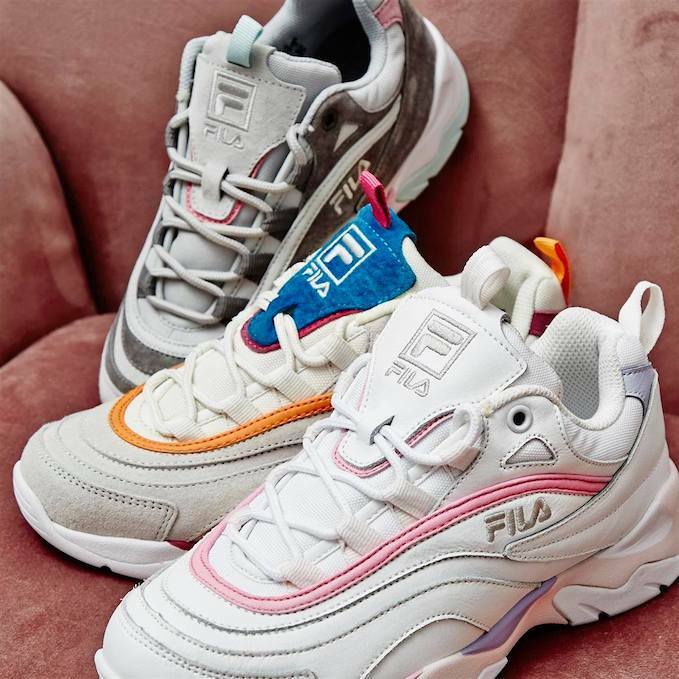 You can bet that I’ll be spending all my savings on this FILA Ray collection before they sell out. 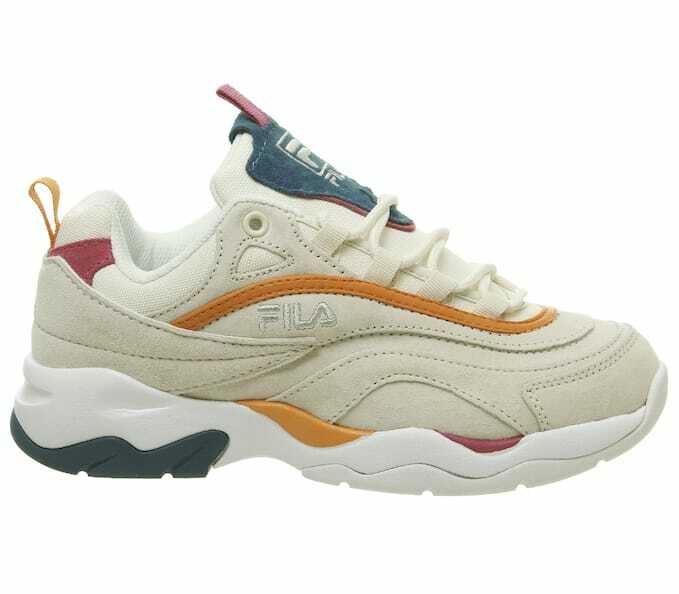 Click here to cop your very own FILA Ray “Ice Cream” now! 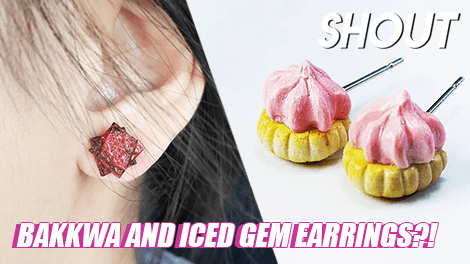 Magnum Launches Exclusive Chocolate Cheesecake & Strawberries And Cream Ice Cream!